In honor of Star Wars: The Force Awakens‘ release, we’re rerunning our series from 2012 when I watched the Star Wars movies for the first time. You can read my intro/explanation here, as well as my reviews of Star Wars and The Empire Strikes Back. 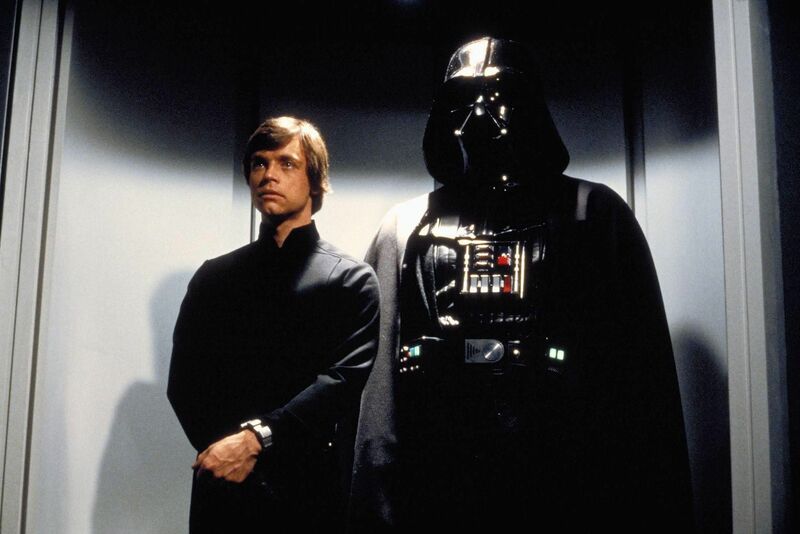 I want to say upfront that I really enjoyed Return of the Jedi, even though for the first time it felt like a movie in a clearly family-oriented franchise, and not one just for the fanboys (and girls). It had a more direct story trajectory than Empire Strikes Back, but still found time for side-bar narratives, like bringing back Lando in a redemptive arc and introducing Ewoks (which I loved, series infantilization aside). It also had a number of great small victories that all led up to that final standoff between Luke and Darth Vader. As I mentioned in my write-up of Empire Strikes Back, Star Wars refreshingly injects a lot of humor into its proceedings, but walks a fine line of not getting too silly. 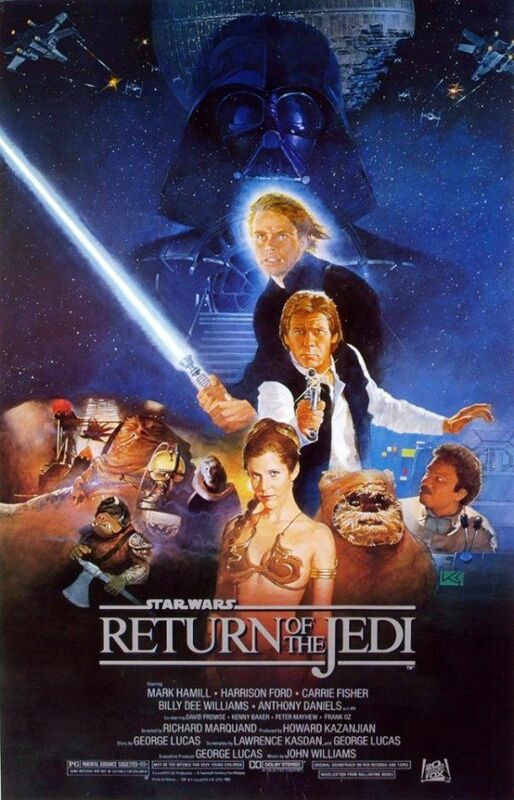 Return of the Jedi had quite a bit more silliness than the previous two films, and it seemed to be primarily for the benefit of broader appeal. And, again, the tampering with the special edition to include a number of new CGI scenes was unfortunate, because they didn’t add anything. In particular, a dance sequence during Jabba’s first scenes was clearly and distractingly meant to appeal to a young audience. Back to the actual story, Return of the Jedi felt even more episodic than Empire, and even though it quickly re-established or had reminders about the relationships among the characters, I’m not sure it would make much sense at all as a stand-alone film. But why should it? It does exactly what it needs to do as the finale of the original trilogy. It was also the first time in all three films that I felt the stakes were actually quite high. Knowing this was the final movie, it was conceivable than anyone’s death could be in play (and I was relieved to see that all of our heroes stayed out of harm’s way, even though I worried about R2 for a minute near the end). I also want to mention yet again how surprised and pleased I am by Leia, who is not a typical damsel-in-distress type, but a feisty, intelligent, strong and well-written female character (her slave costume aside). I particularly like that it was Leia who killed her oppressor Jabba, and didn’t need anyone to save her. Well done. Jedi had a lot of, well, feels — everyone seemed to get their moment, which was nice. I found this Episode really engaging, actually, and because I have gotten so invested with the characters, I was just happy with anything and everything that was thrown at me. Learning more about them and their adventures in pursuit of cosmic justice, with a little love and friendship on the side? You bet! 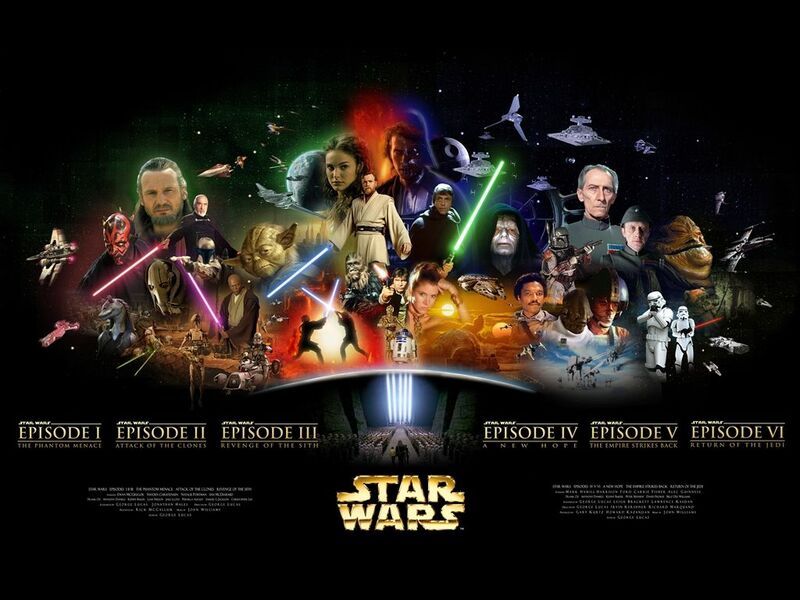 So that’s the end of the original trilogy, now onto the prequels. It’s hard for me to consider, in a vacuum, if I would have been obsessed with these movies had I not already been inundated with references to them since birth. I enjoyed them, I get the jokes and references now (and will now be making some of my own) and I certainly see the appeal. It’s quirkier and stranger than Star Trek, and I do love any story about a Chosen One and his rag-tag band of rebel fighters. There is indeed something special about the original trilogy, and it wouldn’t be so woven into our cultural fabric if there wasn’t. Bottom Line: A satisfying finale that had a lot of individual merits, but also had the distinct feel of turning from a cult series to a blockbuster, family-friend franchise. 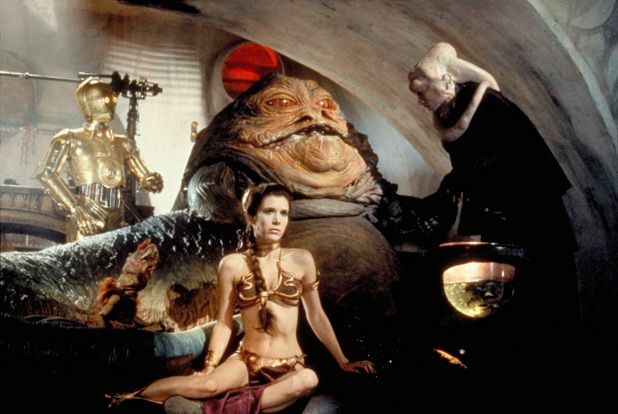 Least Favorite Character(s): Jabba. Just because he was gross, but fair enough as a villain. A-ha! Moment: Admiral Ackbar. I get it now. WTF? Moments: Vader picking up the Master with one hand (well with a hand and a stump) and just calmly dumping him over the side of the railing. Bye! What worked best: I loved that the Rancor had a friend. I felt bad for him, you know, kept in that dungeon and such, and then when the guard cried over his death I felt vindicated. Also, Boba Fett deserved a better death. That dude was smooth, flirting with the ladies in the back? Then kinda helping out the rebels? I need more information. 'Jessica Jones' Recap: "AKA It's Called Whiskey" & "AKA 99 Friends"